Many people don’t pay enough attention to their feet when they think about their overall body health. However, it is very important to do so since we rely solely on our feet to get us from point A to point B, and for recreational activities as well. Wearing proper shoes is the first thing you need to consider to make sure your feet are protected – inside and out! A number of studies have shown that high-heel users will usually have shorter steps and flexed toes. A wide and non-pointed tip, soft material and flat surface, on the other hand, is what it takes for optimal comfort level. That is why opting for flats instead of high-heels is the smart thing to do. The reasons why you should do it are many, here are a few. You can move freely, without getting easily tired. However, besides all these benefits, there are some people whose feet need some extra support and care. You may require orthopedic shoes if you have a foot or toe deformity, and instead of popping up on high heels opt for orthopedic ballet flats. If you have a complicated or severe foot injury, extremely wide bunions, an open sore or a neurological disease that affects your feet – you are surely in need, in serious need of orthopedic flats. They have a number of medically beneficial features and functions that separate them from everyday footwear, including a torsionally strong, well-rockered midsole and outsole to help you walk normally and pain-free. These are some for you to read through. Long-term benefits – wearing them helps you avoid injuries now and down the road. 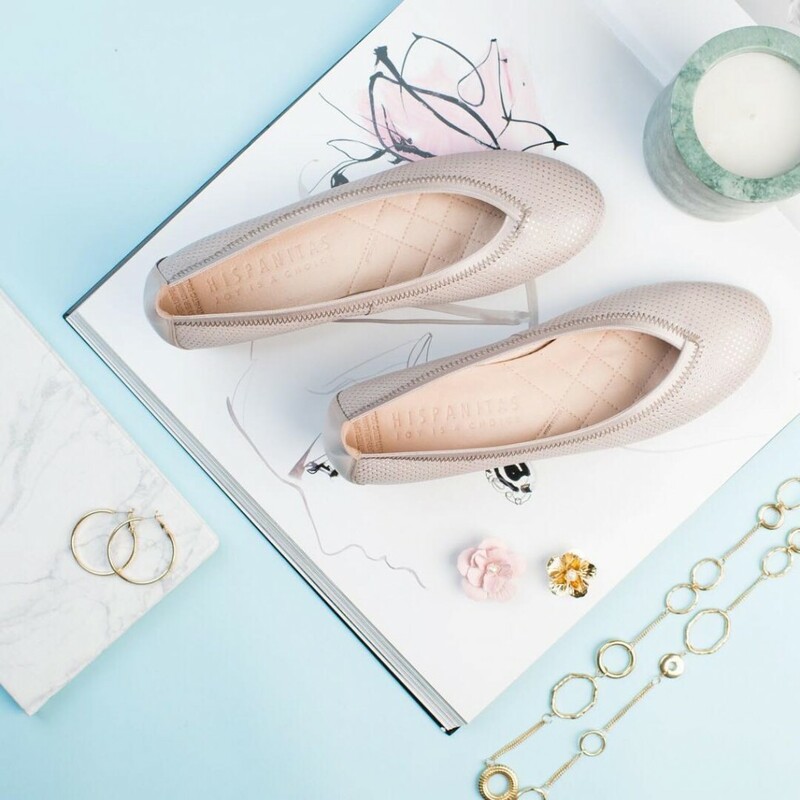 Regardless of what your everyday routine consists of, proper flats are a staple to have in your wardrobe. Moreover, proper footwear can also assist in preventing injuries, and these shoes lower the amount of friction created between the ground and the feet. It is important to invest in good quality, properly fitting, and comfortable shoes – they support your body weight every day!